Have you ever been curious about how commercials get made? Who does what? Who’s in charge of who? Where do the ideas come from? Whats the difference between a CE a VP or a DP? Matt and Oren (mostly Oren) go DEEP into the details of how a commercial gets made from start to finish. 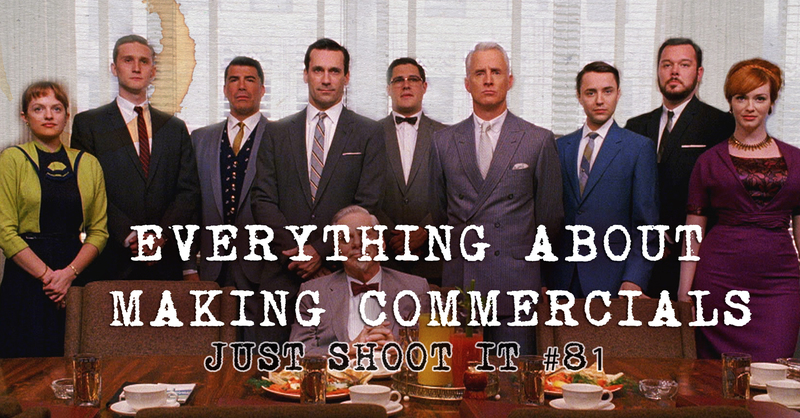 This is a must for anyone serious about making it in the world of commercials. Matt: The Robocup, for all your coffee needs on set. Update: it worked great.